Being more than a little under the weather this past week, both literally and figuratively, I thought that I’d share with you the story that I have been working on. 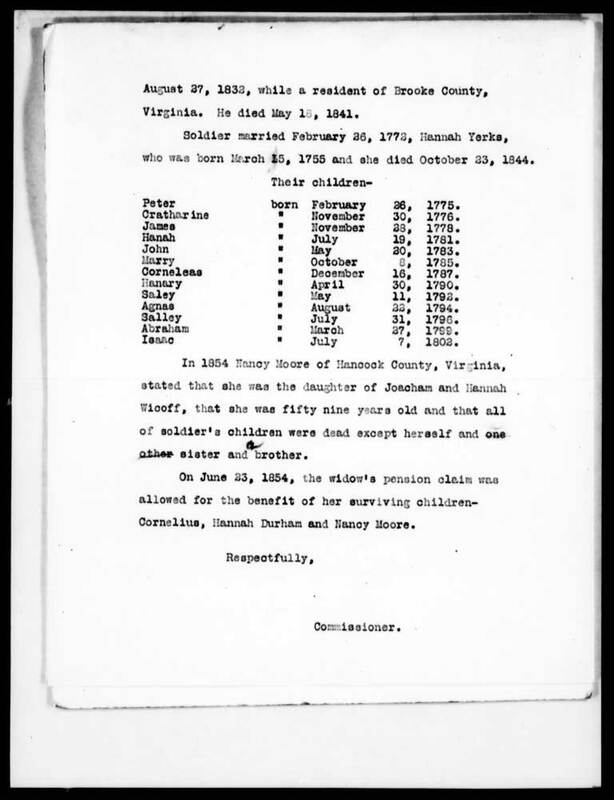 Considering the optional theme for Amy Johnson Crow’s 52 Ancestors 52 Weeks Challenge, “Good Deeds”, it seems that this story could have used several good deeds. 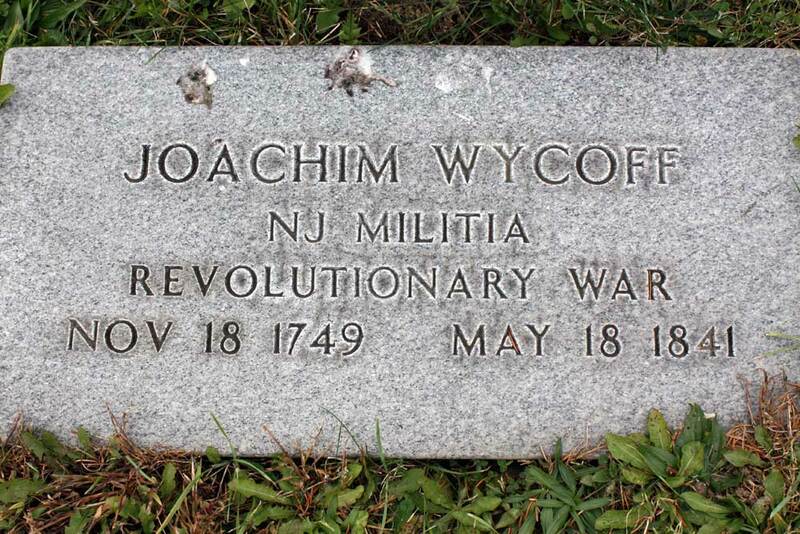 Once upon a time there were three brothers who came to America and all fought in the Revolutionary War. I know! Cringe worthy words, at best, along with “we came over on the Mayflower” and “my grandpa’s grandmother was a Cherokee princess”. I know that I have more than a couple three brothers stories in my own lineage. This one, however, just might be at least partially true. The three brothers in this story were Joseph, Charles, and Jacob Phillis. There is so much bad information out there about the Phillis family and some of that was passed to me more than 25 years ago. I spent a couple of days pruning my family tree of information that was most certainly wrong and am having a look at this family again with fresh eyes. Joseph Phillis has been proven to be the son of one Joseph Phillis born by some accounts in Leeds, England. By other accounts in Ireland. 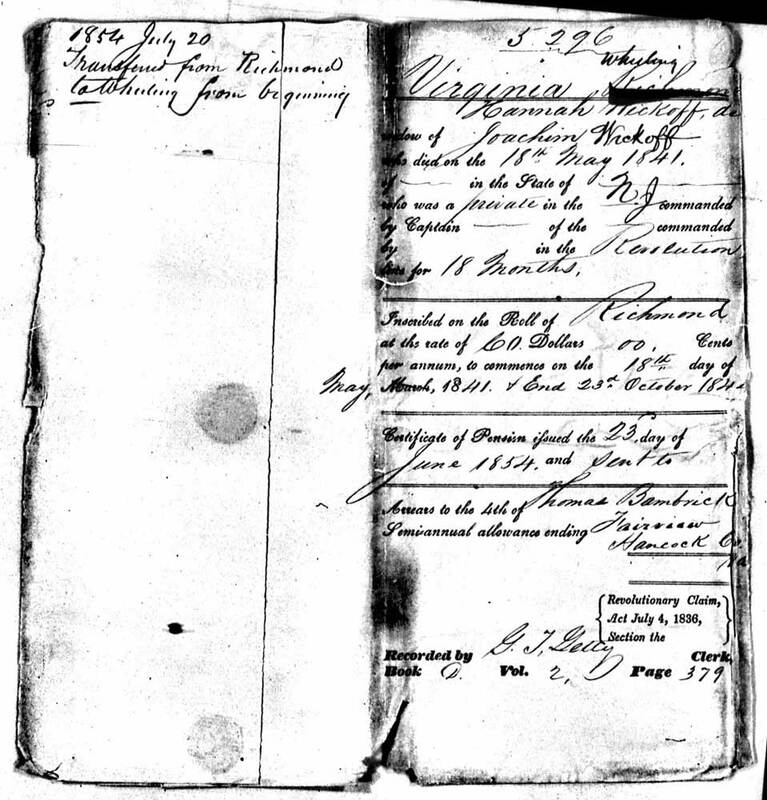 Joseph, the junior, was born on February 9th, in either 1744 or 1751. 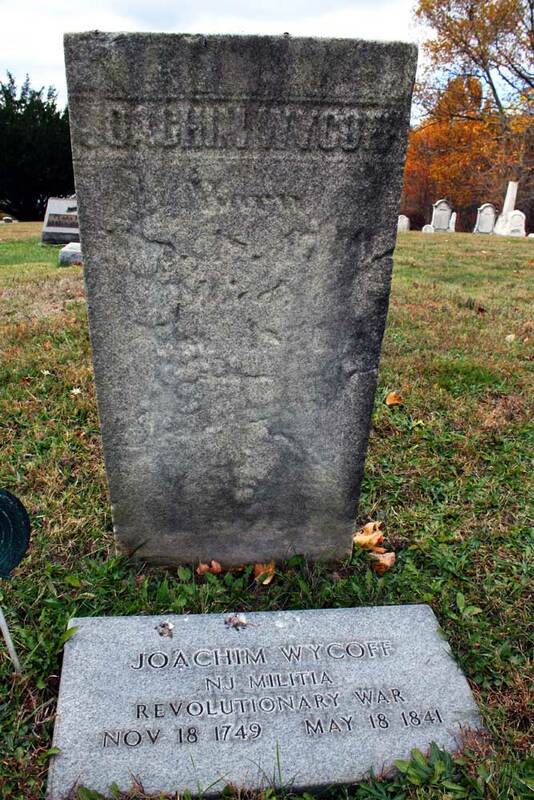 Joseph Phillis, the elder, lived for a time in Loudoun County, Virginia. 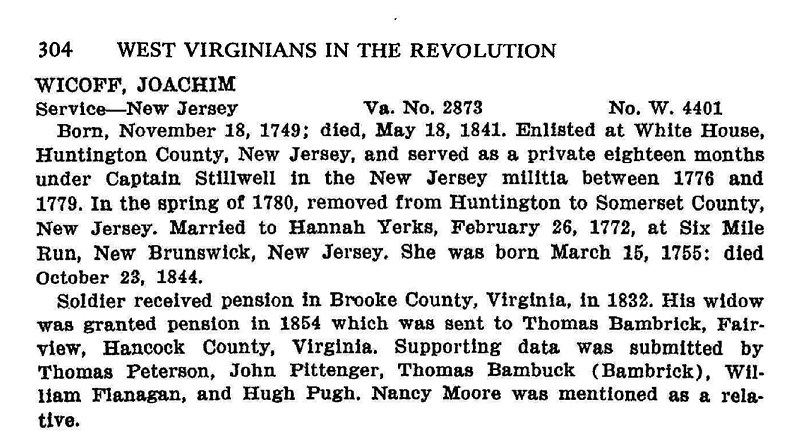 Also associated with Joseph Phillis is a daughter, Rachel, born near Leesburg, Virginia on 05 March 1756 who married Thomas Moore. 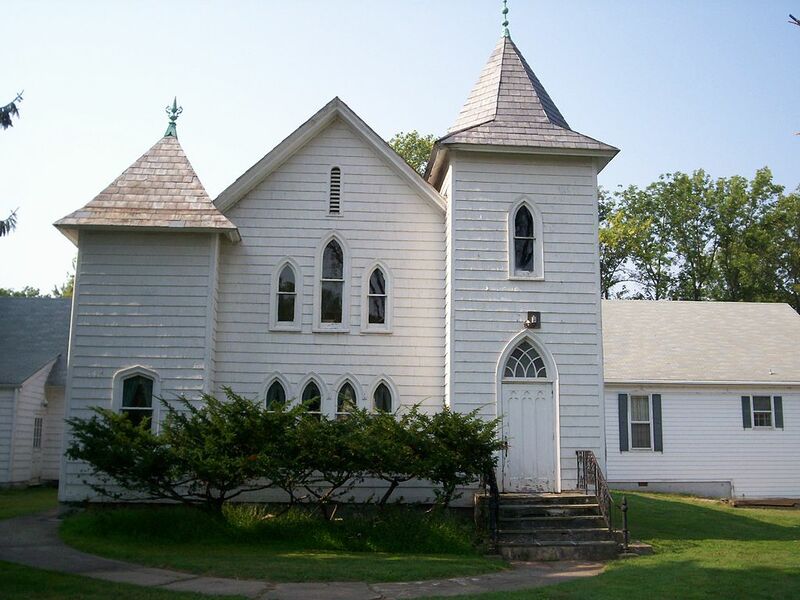 The father, Joseph, lived the last years of his life with daughter Rachel and her husband in Pennsylvania near Hookstown. The other two brothers, Charles, born about 1760, and Jacob, born a little later, are sometimes associated with Joseph, and sometimes not. What I am doing is looking for some proof to that effect. 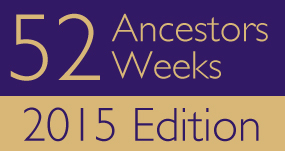 My main concern is with Charles, my 4th great grandfather. 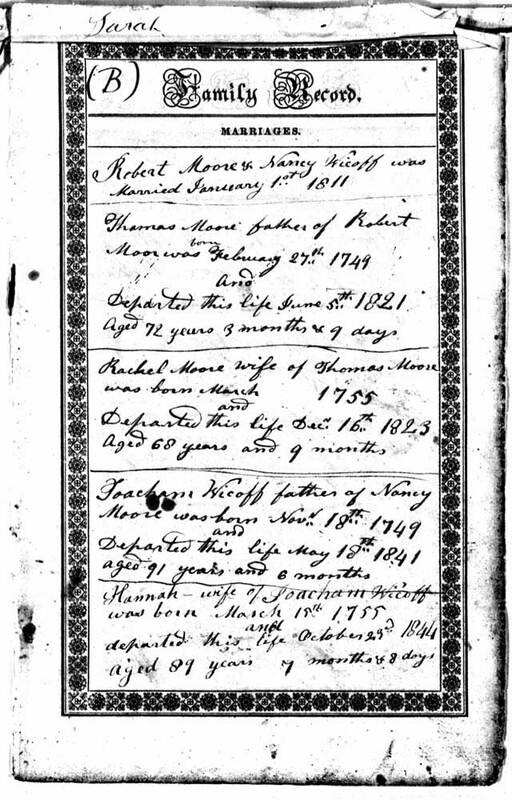 All four of these men, and Rachel and Thomas Moore are found in census records on the very edge of the western frontier, Washington and Beaver counties, Pennsylvania starting with the 1790 census. Thomas Moore, Joseph, Charles, and Jacob all have records for service in the Revolutionary War and all held various land warrants. 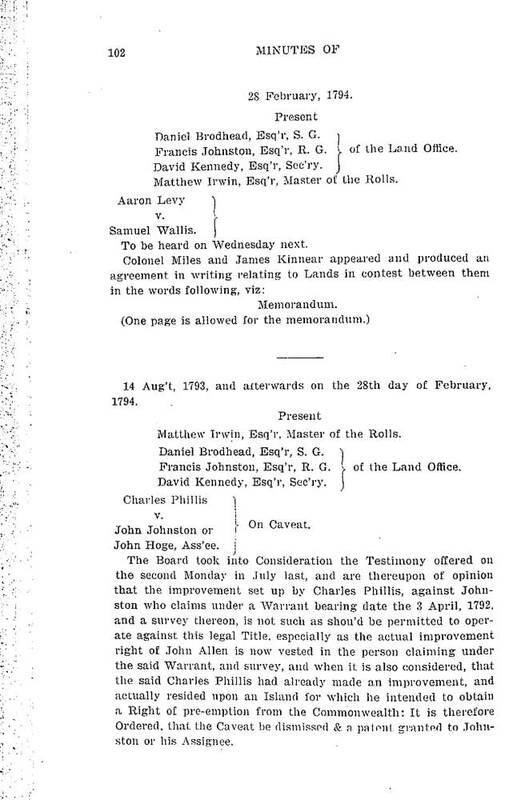 Thomas Moore owned 300 acres that laid southeast of Hookstown, the warrant for that land was dated 01 March 1774. 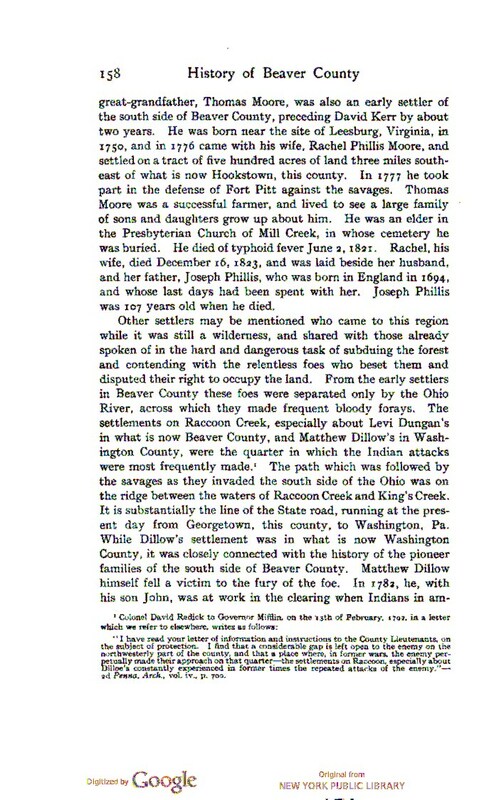 Both Josephs were living in Washington County beside each other and Charles and Jacob lived beside each other during the 1800 and 1810 censuses in Beaver County. 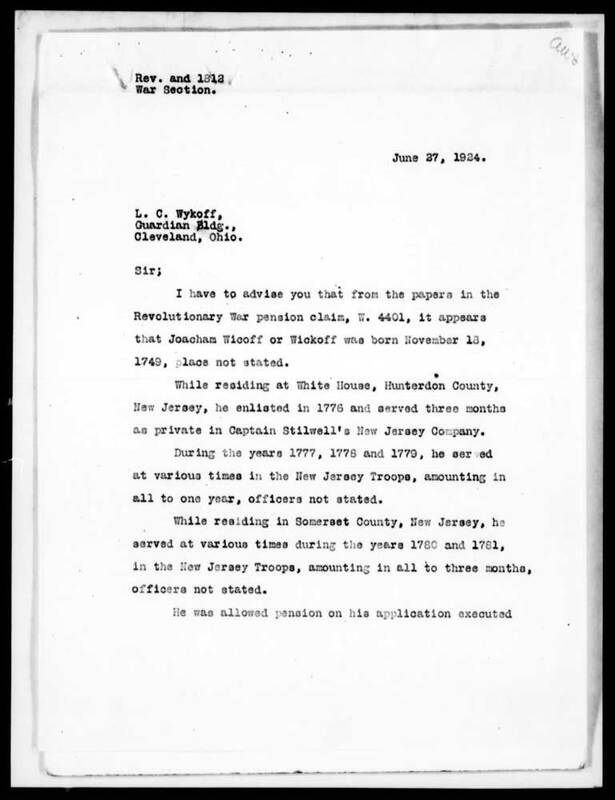 By the time of the 1820 census, all three – Joseph, Charles, and Jacob – were found living in Smith Township in Washing ton County. 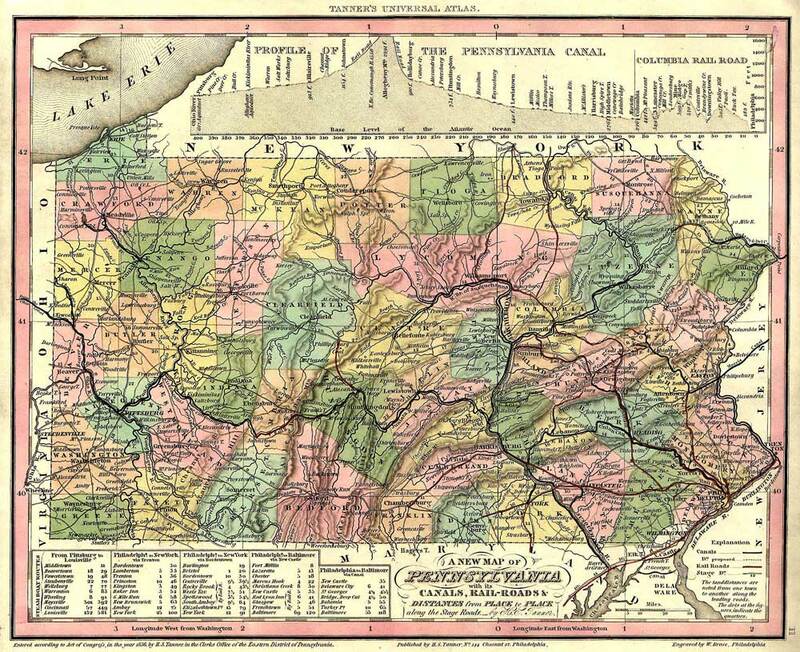 During this early history of southwestern Pennsylvania there were border disputes with Virginia and, also, this area held the Depreciation Lands. It is probable that some kind of confusion over land due to Charles for his Revolutionary War service was how Charles lost part of his land. 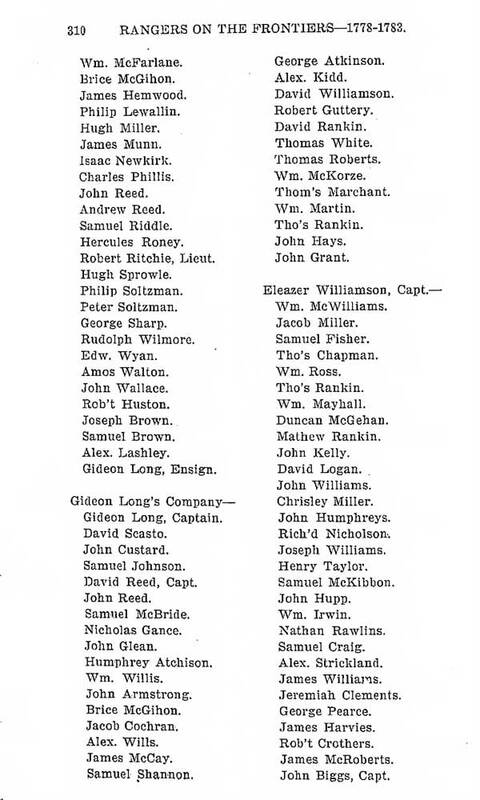 Charles’ name appeared on a list of soldiers who had received depreciation pay. Charles served in the Pennsylvania Militia and as a line troop for the Pennsylvania Line. He was also a Ranger with John Hogland’s Company serving a long enlistment on the frontier fighting against the Indians. But probably the coolest thing about Charles Phillis, is that around 1792 he chose to settle on an island of more than 100 acres on a bend in the Ohio River. There he built a blockhouse and carried on his business as a boat maker. The bad thing is that he ended up losing the island in a lawsuit. At least for a time. 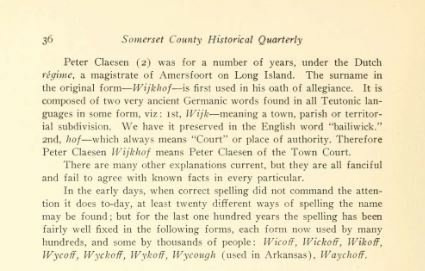 It appears that the island was in dispute for at least thirty years and Charles’ claim to that land ended with his death in 1824. 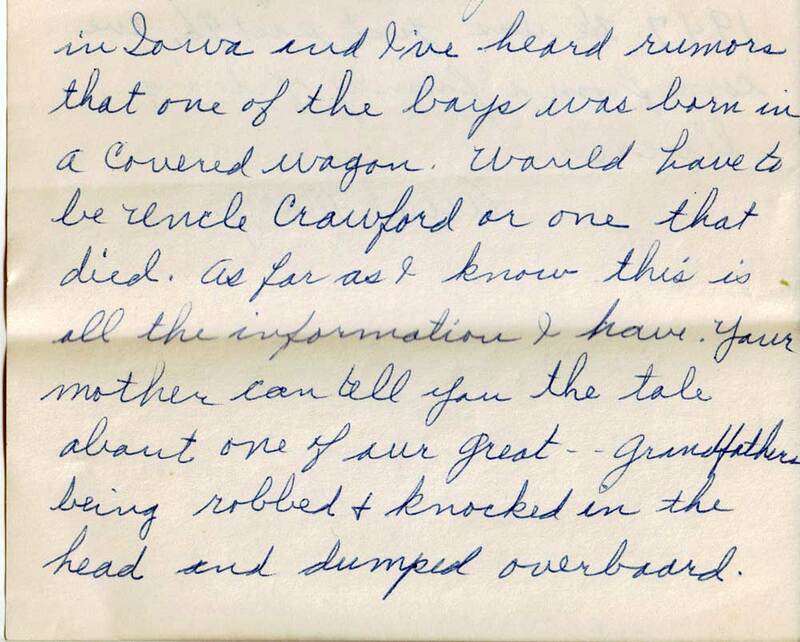 Last summer, a cousin let me read a letter that was written in 1963 by a member of the family (that I made a copy of) which made reference to Charles’ death. I had also heard my grandmother speak of it and decided to try to find some solid information. I did find reference made to it, but no solid facts. Nothing in the newspapers that alluded to the fact that a prominent citizen was robbed, knocked in the head, and thrown overboard. 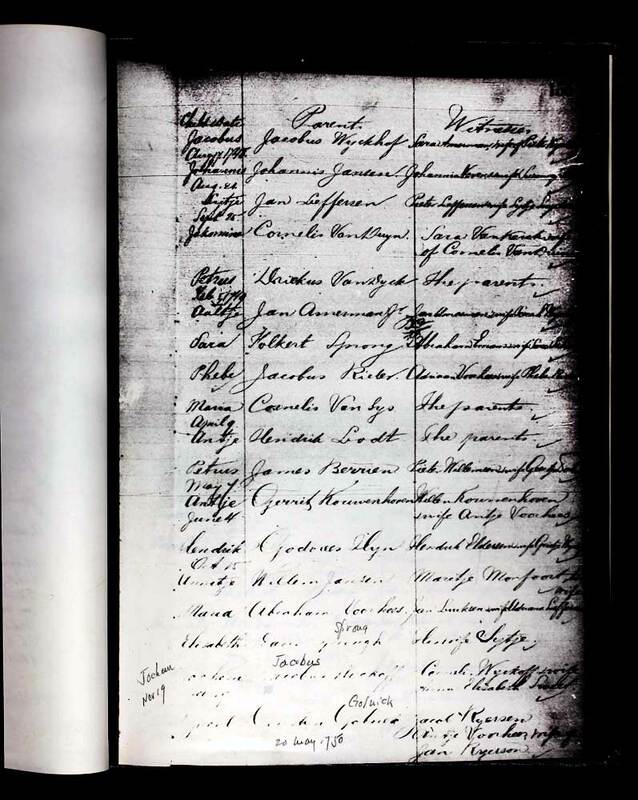 Some of the solid facts that we do have for Charles are the names of his daughters – Rebecca, Polly, Nancy, and Catherine – who are all named as his daughters in a deed recorded 14 August 1824 in Beaver County, Pennsylvania (and that I am somewhat patiently waiting for in the mail). We also know who those daughters married, Catherine marrying Christian Hackathorn, and from those two I descend. Once the weather breaks, I’ll be planning a daytrip or two across the river into Beaver County, Pennsylvania to spend some time searching in depth. 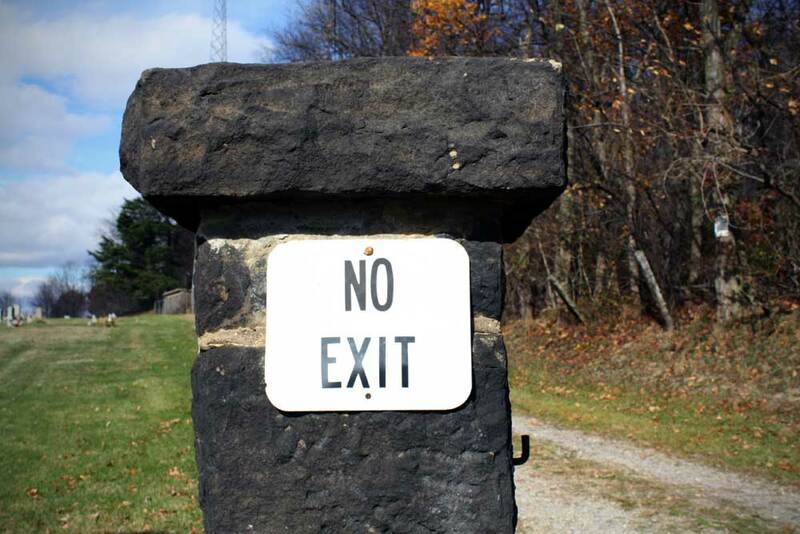 There are a lot of deeds and wills that I need research in the southwestern corner of Pennsylvania. It might be interesting to note that Phillis Island is now in the hands of the National Wildlife Refuge. Apparently the island has lost a lot of acreage due to dredging and that makes me wonder if the cemetery known to be on the island is still there. 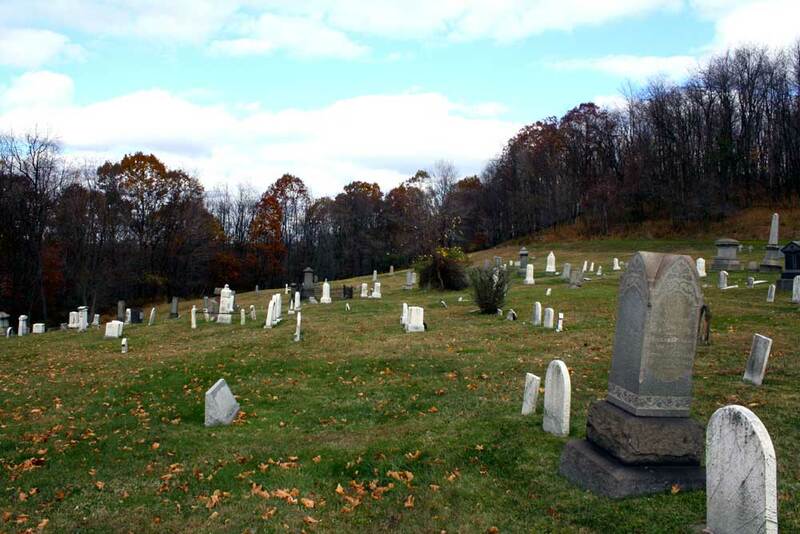 Besides not being able to find a grave or burying place of Charles, Jonas Potts and his wife, Mary Heckathorn, were known to have been buried there. 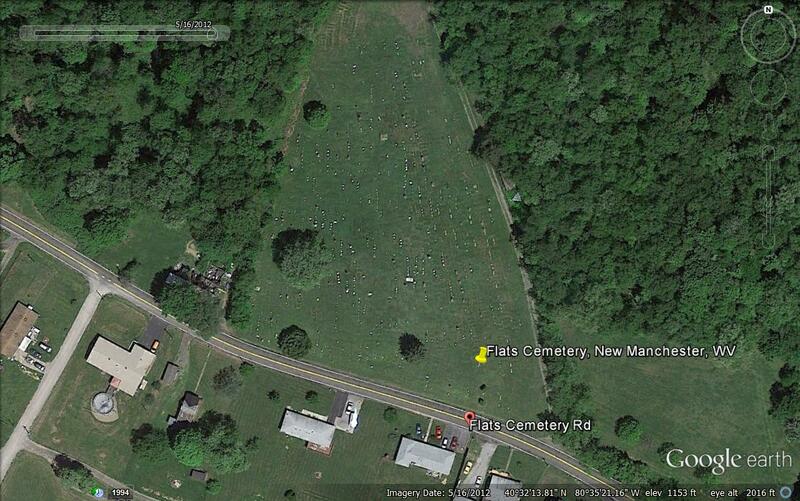 Also, Catherine Phillis Heckathorn’s grave site has not yet been found by me. After Christian’s death in Carroll County, Catherine moved back to Beaver County. She is found in the 1870 census in Industry, Beaver County along with her daughter Nancy, 51, who is listed as idiotic, and daughter Johanna and her husband Tom Proudlock. Industry is right across the river from Phillis Island. Also, on the other side of the river from Phillis Island is the site of The Shippingport Atomic Power Plant, the first civilian nuclear facility in the United States. 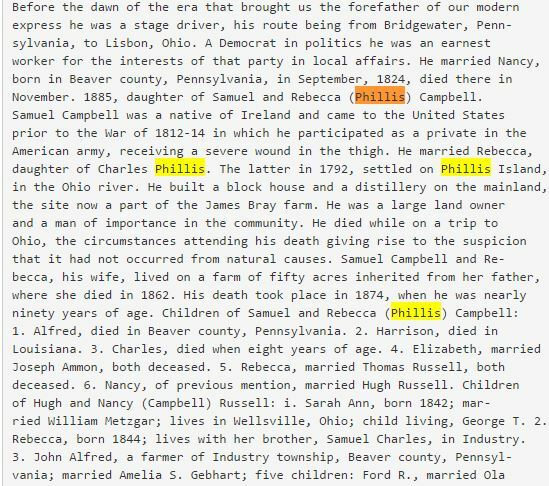 After doing some investigating of DNA matches, it turns out that I have some matches that have the Phillis surname in their ancestry, so I’ve sent out some preliminary emails to see if those individuals want to pursue a look at our lines. Were Rachel, Joseph, Charles, and Jacob truly siblings? Are there 4 daughters of Joseph unaccounted for as has been suggested by some researchers? How and where did Charles die? 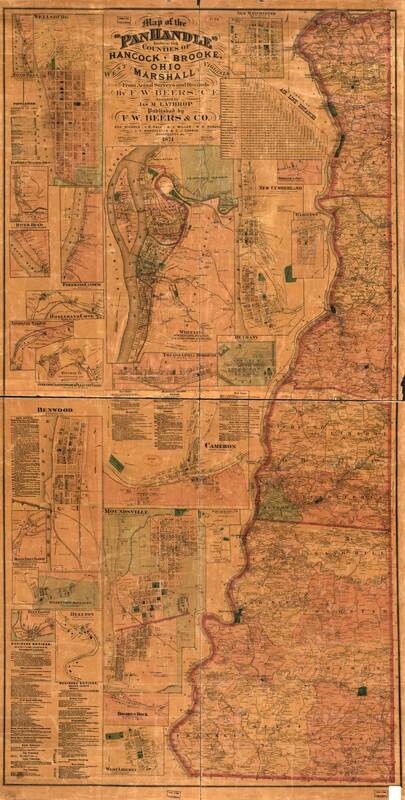 Once again, the migratory path of my ancestors travelled through Loudoun County, Virginia to southwestern Pennsylvania, and then hopped across the river to Carroll County, Ohio. 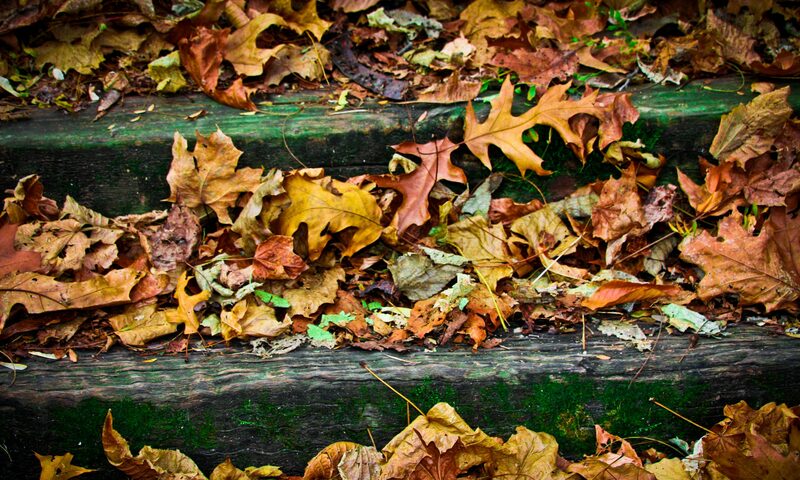 At some point, I believe that all of these loose ends are going to come together all at once and the missing pieces of my family puzzle will be found so that I can see the entire picture. And when that proof does happen, these families will receive updates here. * Suspected relationships. Not proven.